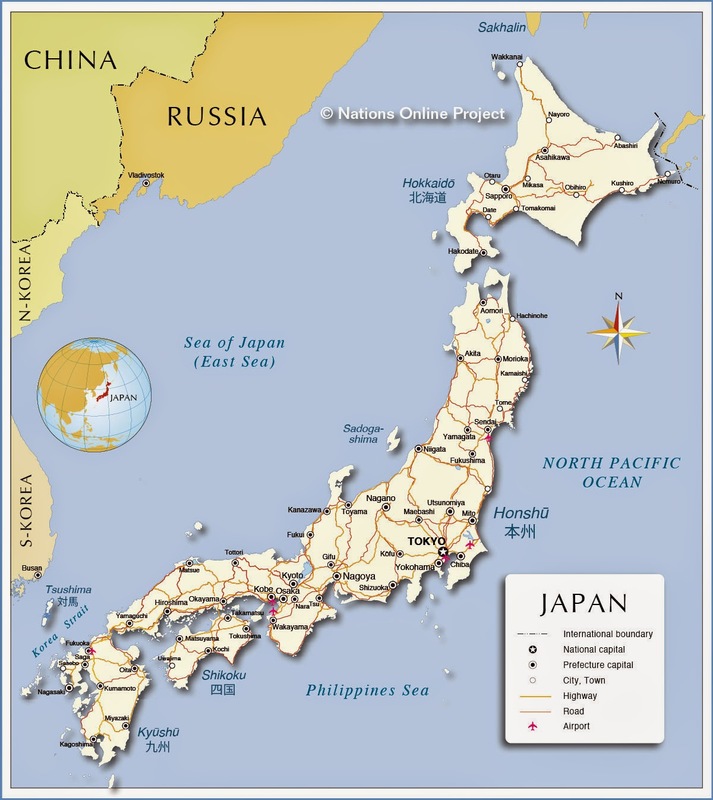 Here's the information for Japan for The Best TEFL Jobs in the World. You might also want to look at The Best TEFL Jobs With Worldwide Employers. O-hayo Sensei and Gaijin Pot also have good jobs. Chuo University: Salary is about 5 mil a year, plus flights, subsidized accomodations and insurance, You'll need an MA and a couple years experience. PhD or ABD is preferred as well as publications. JET Programme: Legit, backed, by the government, decent training, salary, and benefits. Kanda Univesity of Foreign Studies in Chiba: starts at 5 mil a years. You'll need an MA and a couple years experience.